The joy of giving is contagious. But coming up with easy, compelling ways to give is actually surprisingly difficult. We've tried out a few ideas and found that the simple act of giving away coffee led to some amazing experiences of generosity—both for the giver and the receiver. We want to celebrate Giving Tuesday and the Christmas season by sharing the stories that followed a simple act of generosity. And in the spirit of the season, we want to equip one church with 200 Starbucks® gift cards to live this out on a larger scale! “I was at a church leadership conference and these guys wanted me to give this away to someone, so it's yours if you want it.” Her demeanor immediately changed and she laughed in relief. Because of the recent Starbucks cup controversy, she was nervous that I was going to attack her. We laughed and then had a brief conversation about concering ourselves with things that are really important in life. Things more important than a red cup. Last Thursday, on my day off, I was doing a long run of 6 miles. I decided I'd stop in [Walgreens] for some water at their fountain. I told [the cashier] I was 3 miles from home and training for my half [marathon]. She generously offered to buy me some water and said she worried about me getting home safely. I made it [home] and then ran back another day and gave her my Starbucks card. I explained that it was very generous of her to offer me a bottle of water and to show concern for my safe return. I explained that we were asked to gift the extra card and she appreciated it so much. Her name is Katelyn. She was so surprised by my generosity, but she is the one who blessed me the most. We’re encouraged by what happens when people step up and extend themselves in generous ways. Besides blessing both the giver and receiver, we get to hear these amazing stories! We found that this simple something can have a really big impact. In this season of giving, we want do something a little crazy and give your church 200 Starbucks® gift cards* to give away and experience the joy of generosity this Christmas! Enter your name and email below and we’ll select one church on December 7, 2015 to receive the 200 gift cards. We can't wait to share the results! *Yes we’re serious and can’t wait to give these away! This offer is only valid for U.S. churches. Offer ends on December 6th, 2015 at midnight PST. The winning church will be chosen at random and receive 200 Starbucks® gift cards, each pre-loaded with $5. The winner will be announced via the Kindrid blog and social media and will be directly contacted through the email submitted for the drawing. If the 200 cards are not claimed by Friday, December 17th, 2015 at midnight PST, another winner will be selected. More questions? 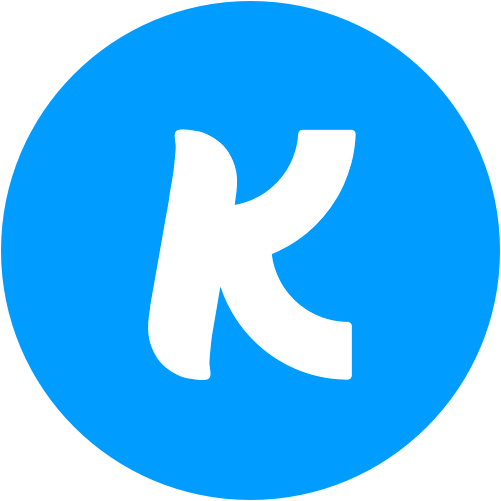 Email us at support@kindrid.com. Merry Christmas!